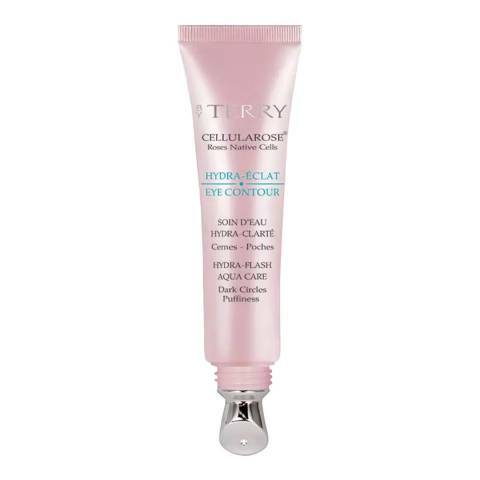 Lighten, smoothen and reduce the puffiness around your eye area with the By Terry Hydra Eclat Eye Contour. This clarity serum is weightless and works to reduce fatigue, dark circles and any other visible signs of stress around the eyes. Use morning and evening with its specific applicator for an immediate targeting puffiness correction.